Here’s a little rewind for the week in case you missed something! 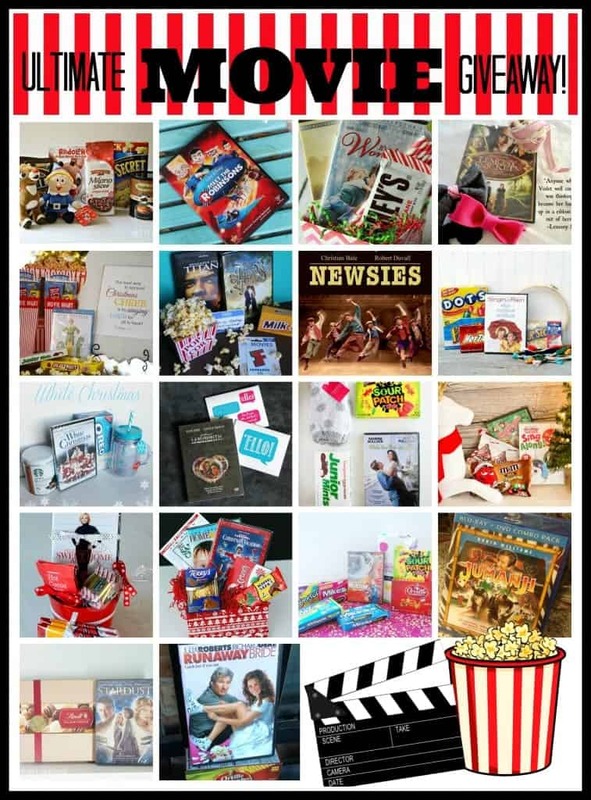 I started off the week with a super funUltimate Movie Giveaway! There are just a few hours left so hurry over and enter to win! 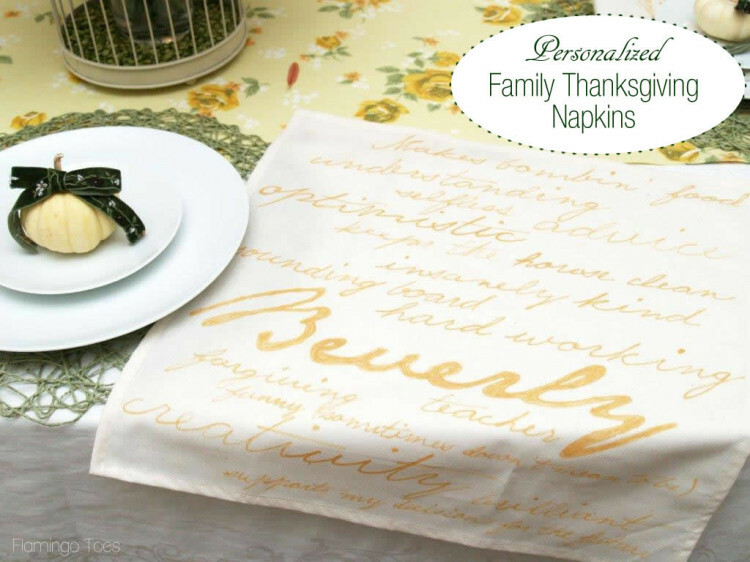 I also shared some sweet Personalized Thankful Napkins and my Thanksgiving table decor! These are a sweet way to show your family members how thankful you are for them! 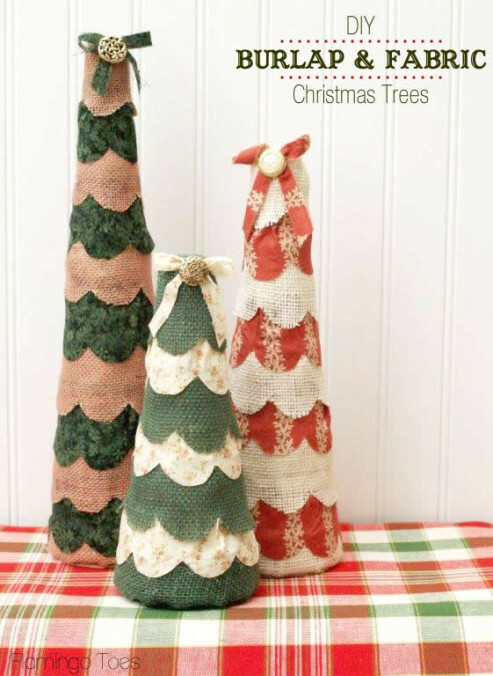 I also showed off these DIY Burlap and Fabric Christmas Trees! These are so easy to make and make sweet decorations! Thanks for hosting :) Awesome party each week! 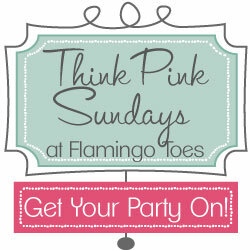 I love your site and I love this linky party. Linked up, linked back and partied around. Thanks for hosting! Thank you Bev for hosting another great link party. I look forward to it every week! Hi Bev, another great party, glad to be here. Hope you and your family have a wonderful Thanksgiving holiday. Thanks so much for hosting Bev. I hope you have wonderful Thanksgiving! It seems like there’s hardly ever a spare moment these days, so my attendance has really slacked off. (insert photo of me with sad face). I’m so happy to have the next week off of work, which makes this my first lazy Sunday in ages. And what better way to start out the day than to visit and “party” with some of my favorite people in Blogland! Thanks Bev! 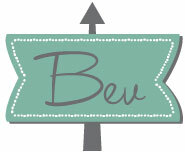 Thank you for hosting, Bev! Thanks for hosting – hope you had a great weekend. Whoa Bev- I’m super late! How did I miss your party this week? That’s the first time since…before I had a blog!!! Anyways, I’m here now lol. Thanks for hosting, have a great TG!